We have a lot of news for you this month! 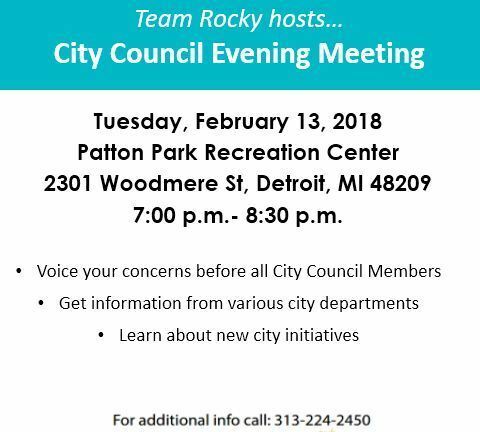 Team Rocky is excited to host this month's City Council Evening Meeting. 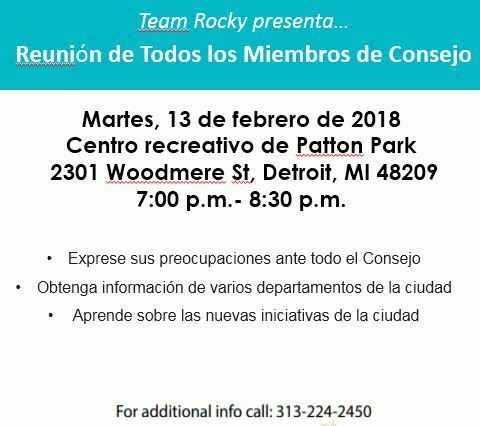 As budget sessions approach, it is especially important to hear resident's concerns so that City Council can create a budget that reflects what Detroiters want. Please find information on the meeting, budget sessions, and so much more below! "Budget Season is here for the City of Detroit! Want to ensure the city sets aside enough money to fix broken sidewalks and potholes in the roads? Are you interested in the size of investment the city is making in affordable housing? Are there city programs you think need more funding? 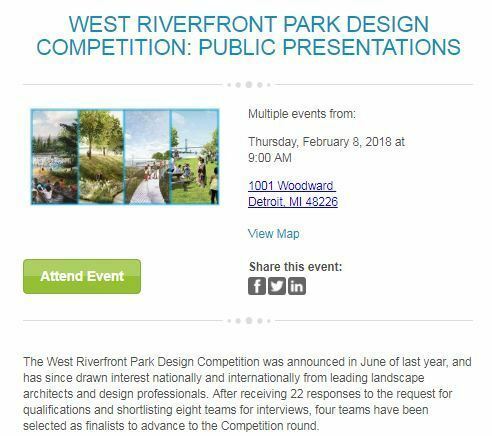 Detroit's budget process this Spring will determine how the city spends its money next year and it is entirely open to the public. 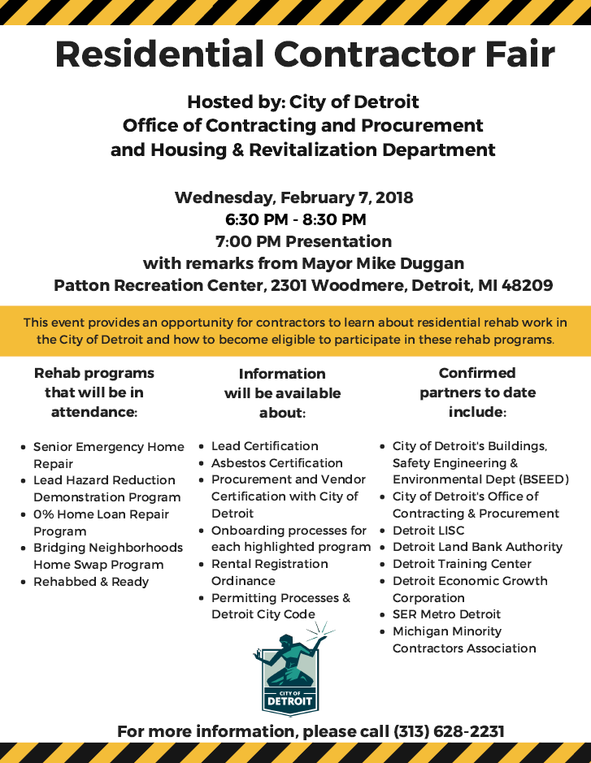 The budget process will begin with Mayor Duggan outlining his budget proposal to City Council and the public on Friday, February 23rd at 10 AM. Then, each city Department will sit before Council over the next two weeks for a budget hearing to discuss their priorities and proposed budget for next year. 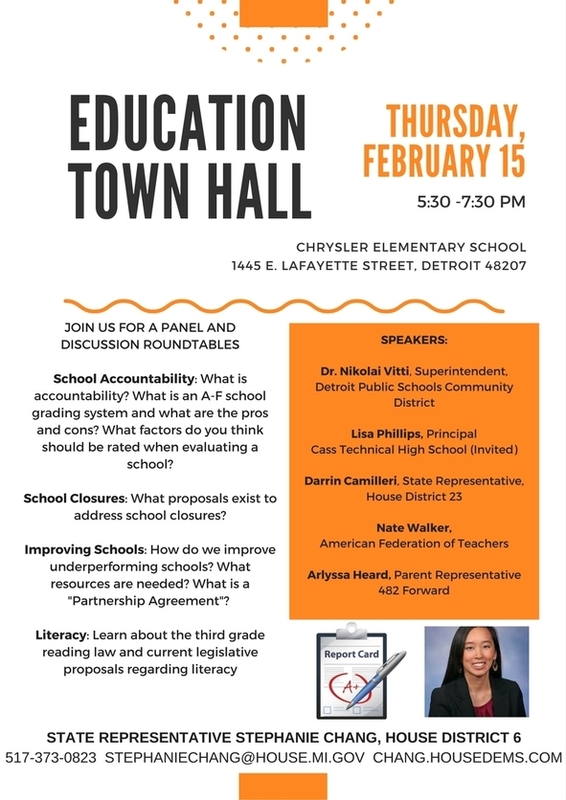 The public is encouraged to attend any and all of these hearings and can to speak on them at the end of each day's hearings and again after the final hearing on Monday, March 5th at 4:30 PM. Location: 13th floor of the CAYMC building (2 Woodward Ave) either in the Auditorium or the Committee of the Whole. Watch the hearings online at http://video.detroitmi.gov/CablecastPublicSite/watch/2?channel=1 ." 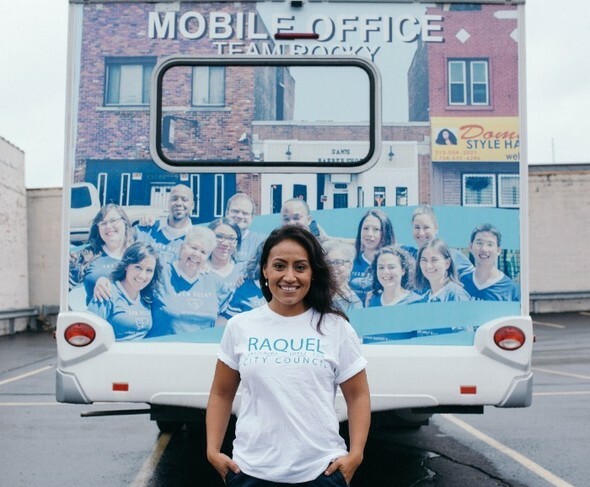 After maintenance and repairs, the Mobile Office is back in action beginning February 1st! Visit us as one of our 14 locations around District 6. 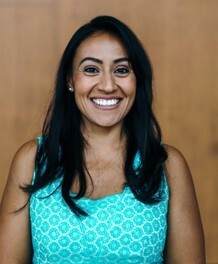 Where in the District is Councilmember Raquel? Below is my schedule for the month of February. You can find me at these groups' meetings and events in addition the meetings my office hosts. The Perry Outreach Center is a resource center for people in need who are trying to recover a life that has been impaired through no fault of their own, for those in need in Southwest Detroit and the adjoining Downriver areas. Contact the Perry Outreach Center to obtain a referral for help at the Center. Detroit residents looking for a warm spot during record-low temperatures have a number of options. 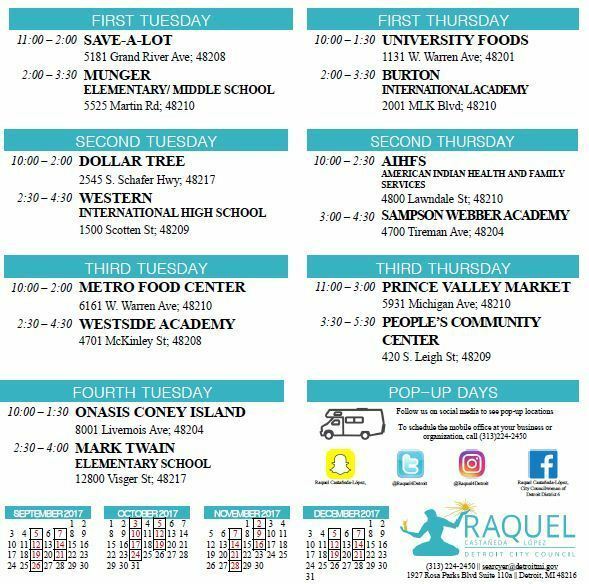 The three warming centers are open through March 31 to provide relief to the homeless when year-round shelters are at capacity. Cass Community Social Services, 1534 Webb, has 40 beds and provides services for families (male and female parents and children). The center is open from 4 p.m. – 8 a.m. 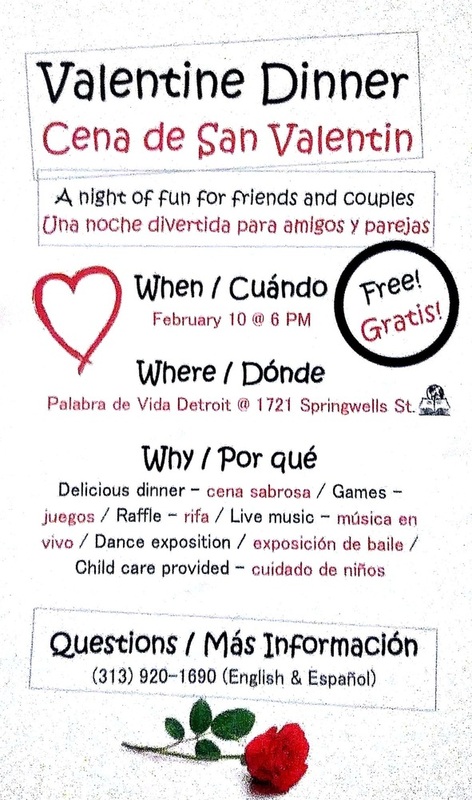 Contact the Cass Community Social Services at 313-883-2277. Detroit Rescue Mission Ministries has 100 beds for men only. The center, 3535 Third Avenue near downtown Detroit, is open from 6 p.m. to 9 a.m. For information, contact the Detroit Rescue Mission at (313) 993-6703. Detroit Rescue Mission Ministries has a second location with 25 beds for women and children only. 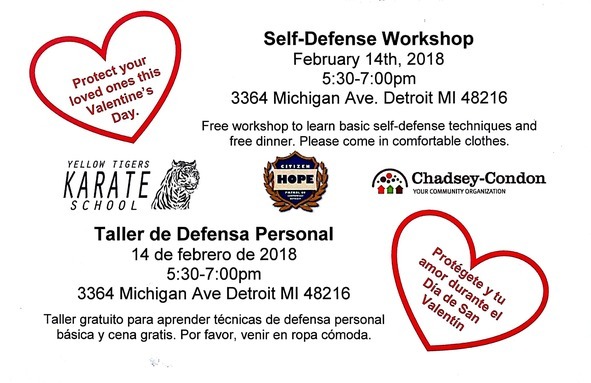 The center, 3840 Fairview between Mack and St. Jean, is open from 4:30 p.m. to 9 a.m. For information on this location, contact the Detroit Rescue Mission at 313-331-8990. For more information regarding the warming centers, call (313) 224-9974. 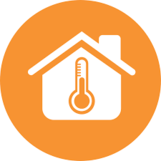 The Heat and Warmth Fund (THAW) works in partnership with agencies across the state of Michigan to distribute utility assistance. THAW programs are open to income-eligible Michigan residents. Prior to seeking THAW assistance, we encourage you to contact your utility provider to see what options may be available to you. For more information on THAW, visit https://thawfund.org/programs/. Want more District 6 updates? Click each logo to follow our social media! 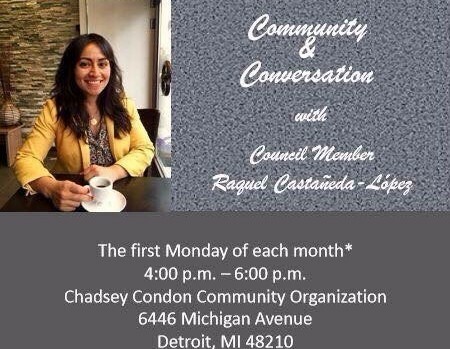 © 2016 Council Member Raquel Castañeda-López, Detroit City Council Member, All rights reserved. 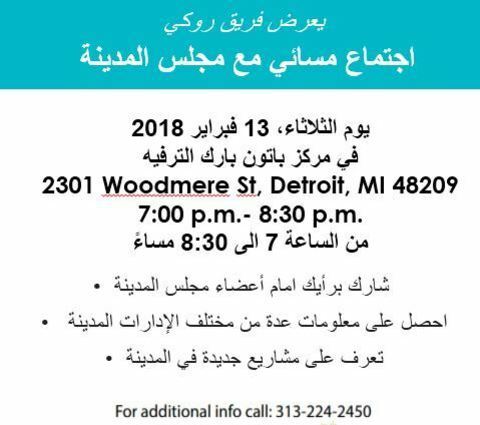 This service is provided to you at no charge by City of Detroit, Michigan.